There was a time when ready to eat snack food wasn't predominantly packed in foil printed with brightly colored labels. Those were decades ago. We refer to those days simply as "childhood". In those days when not even Pringle's was in sight, we resorted to a favorite known as Lubid-Lubid. Lubid-Lubid is a sugar coated treat made from regular dough, shaped into twirls resembling short pieces of rope, then deep fried. When cooked, the are rolled in sugar for coating and flavour. 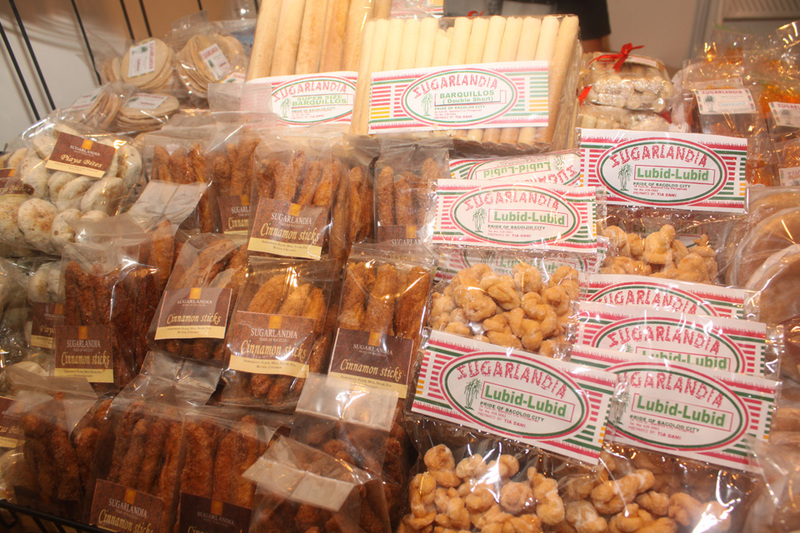 Lubid-lubid derives its name from the Hiligaynon word for rope which is "lubid".